Game Access ‘19 will take place in Brno which is one of the most beautiful towns in Czech Republic and (for us) even in the whole world! 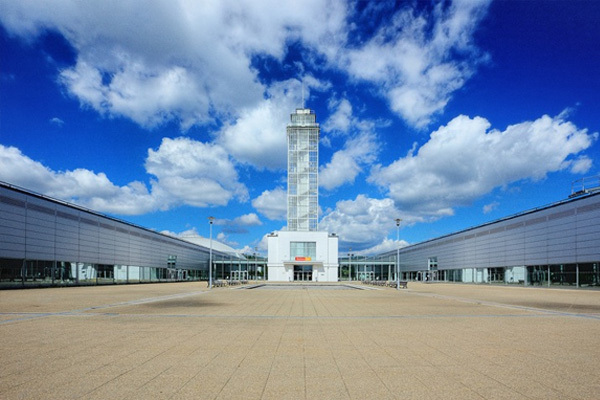 The Conference will take place in the G2 pavilion of the Brno Exhibition Centre. This pavilion has its own entrance right next to a tram station. 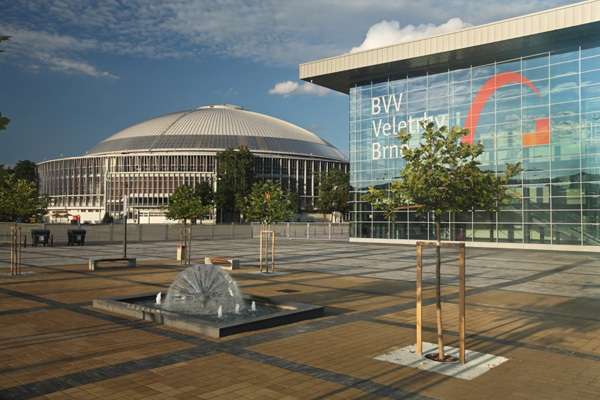 The tradition of the Brno Exhibition Centre started in 1928. It was built to celebrate the 10th anniversary of the former Czechoslovakia. 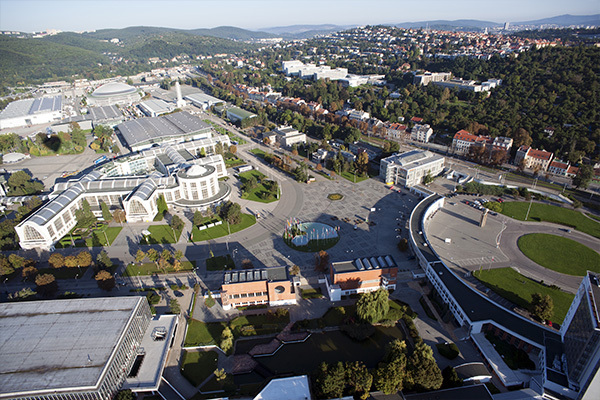 Since then, many events have been held in the center and Brno has earned itself a reputation of an exhibition city. 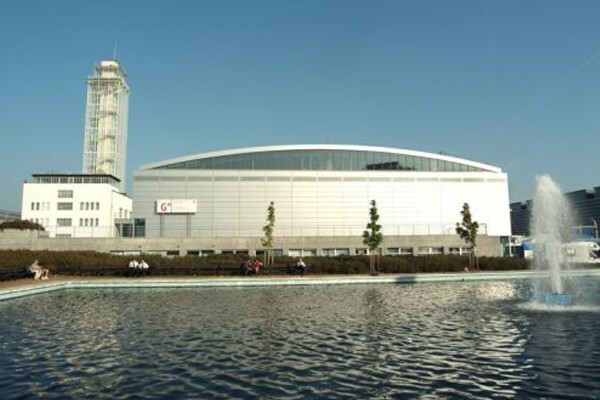 It is one of the biggest exhibition centres in the world and offers perfect space for any kind of event. The visitors may observe a mix of the functionalist and modern architecture, as the center evolves with time. > How do I get there? If you come by car, you can take advantage of a reserved parking lot just next to the conference hall. If you chose public transport, there is a station called Výstaviště - vstup G2 located right next to the entrance to the hall G2 at Brno Exhibition Centre. You can get there by tramway number 1. If you are coming from far, you can take advantage of direct flights into the Brno Airport from London Stansted, Munich, Berlin and Milan. If you do not have the option to take a direct flight, you will most likely want to fly to Prague and then take a train or a bus to Brno. Another good choice is to land in Vienna or Bratislava. You can get to the Conference the fastest from Bratislava. All the cities are connected with wide selection of buses and trains.